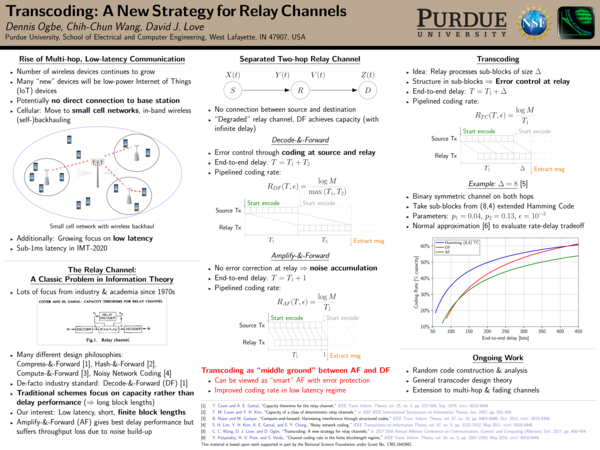 During the Advanced LaTeX workshop we taught at Purdue last week, I announced that I would share my poster design using the beamerposter package and a similar design as the slides. I finally came around to uploading a few examples to my GitHub account (thanks for being patient, everyone)—you can find them here. 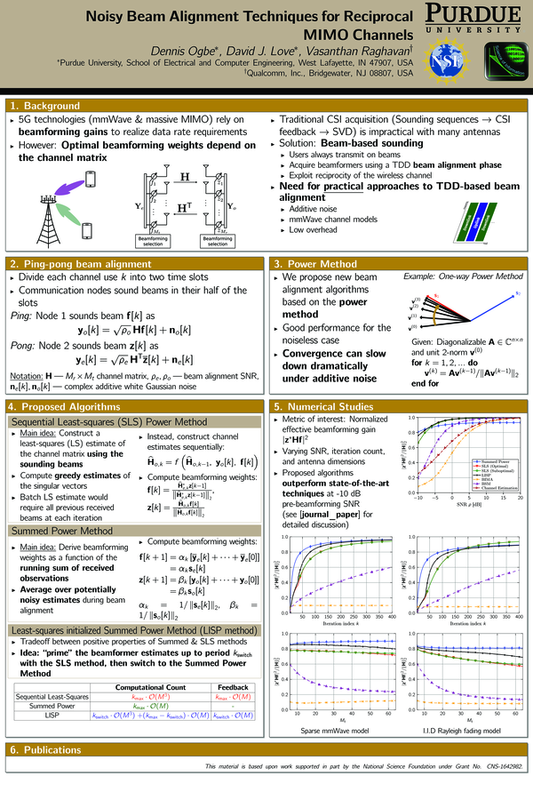 The examples are two posters I presented over the last few years and really only serve as an inspiration to what is possible with beamerposter. Let your creativity do the rest. You can download the example folder here. Feel free to let me know when this stuff is useful.